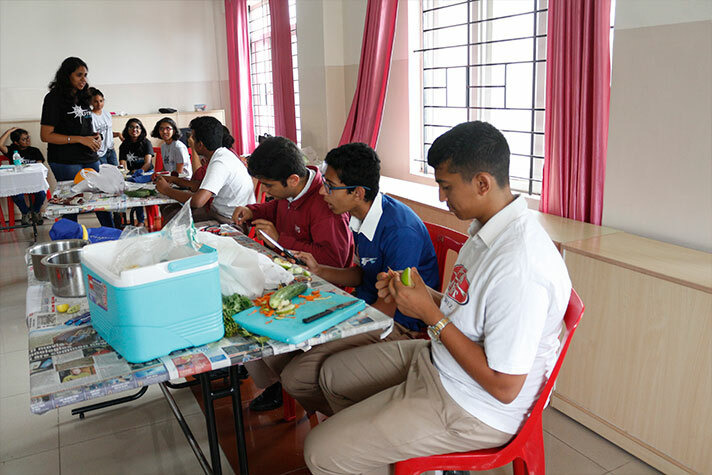 NPS HSR’S first inter school fest for the academic year 2018-19 - Odyssey - held on 6 July 2018 witnessed participation and intense competition from schools across the length and breadth of the city. 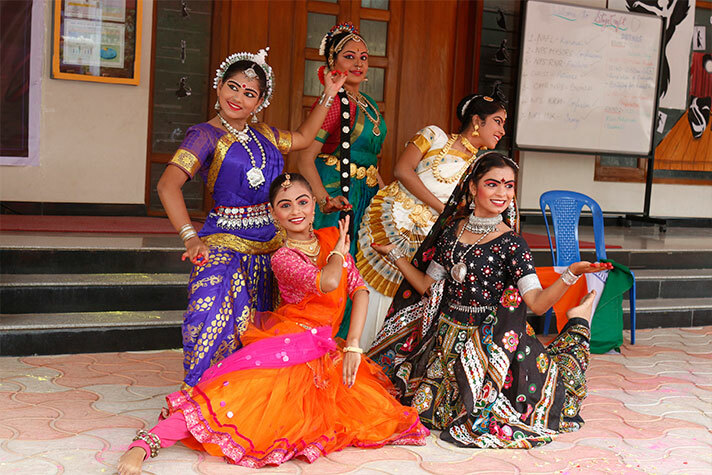 The fest began with a ceremonial lighting of the lamp followed by a song and dance invoking the grace of God. 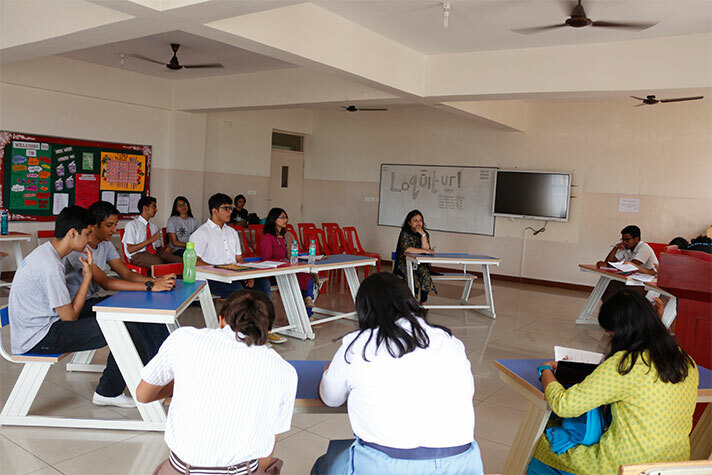 The principal Ms. Shefali Tyagi in her address reiterated the pre-eminence of such fests in the formative years of student life. 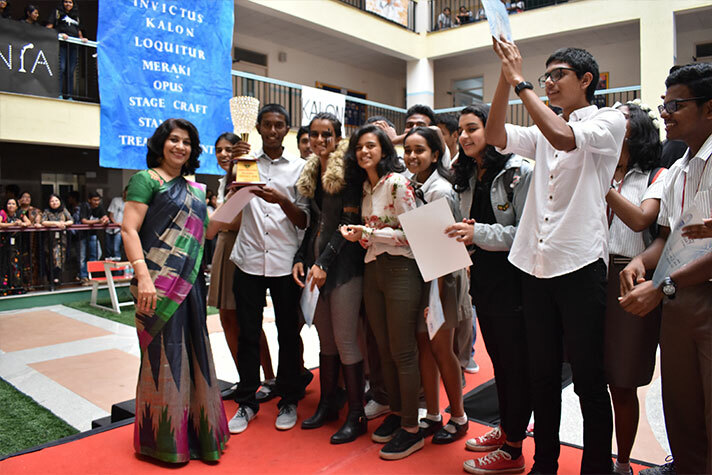 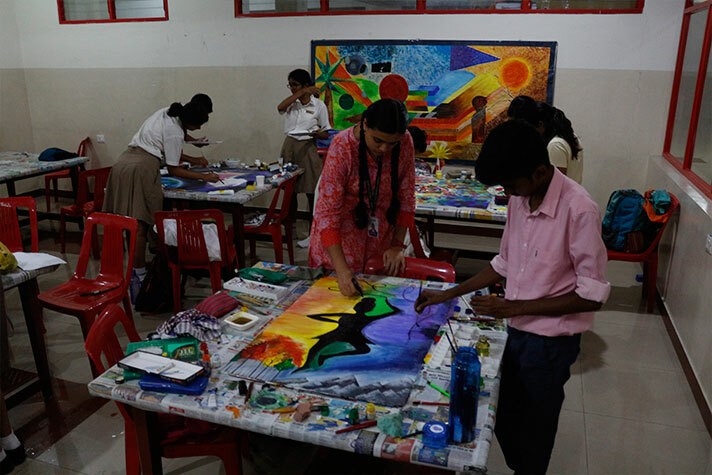 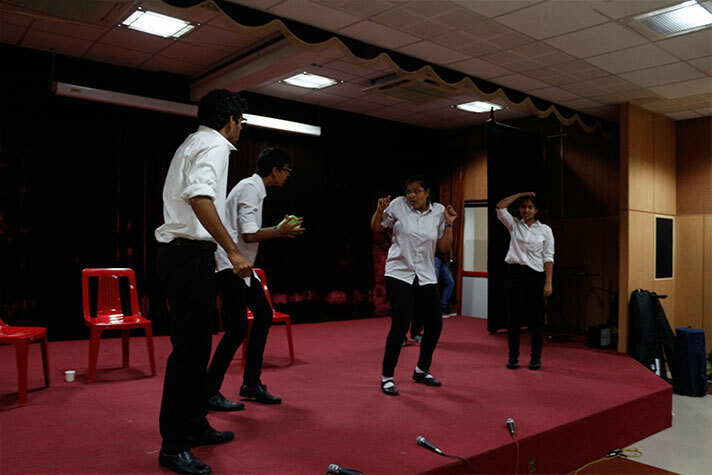 The fest comprising 15 events including dance, acapella, debate, stand up comedy, battle of bands, poetry, fashion show and much more saw schools competing with each other to prove their mettle. 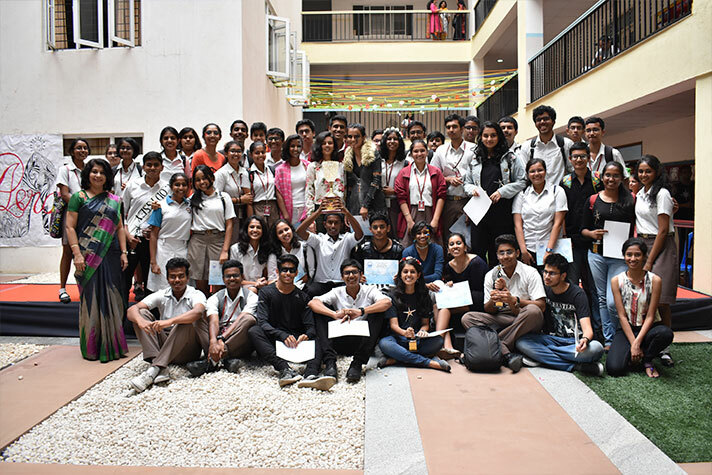 At the end of a fiercely contested competition NPS Indiranagar walked home with the coveted overall trophy.